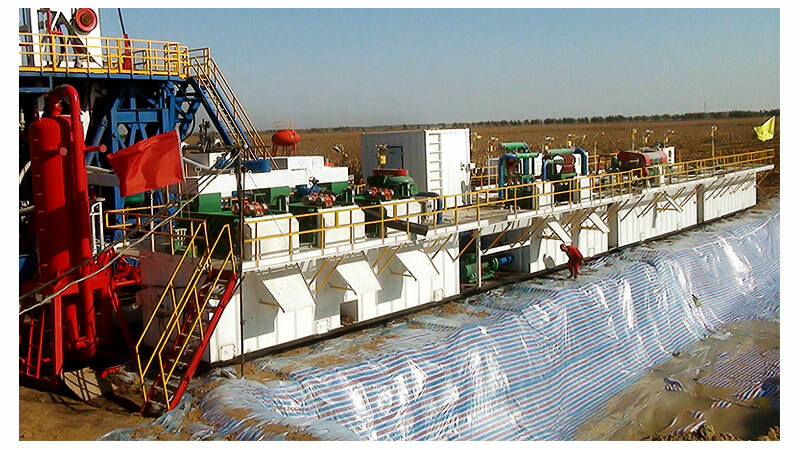 Oil Drilling Mud System is the a multi-tank mud system, it is also called solids control system, or mud circulation system for the oil gas drilling rigs. 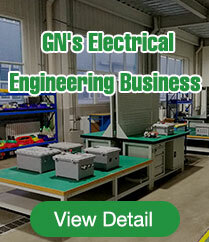 GN oil drilling mud system is available for different oil drilling rig sizes from 250HP to 3000 HP with different capacity. As the leading manufacturer for oil gas drilling mud system, GN Solids Control products is certified by API, Europe CE, and Russia TP and TC. 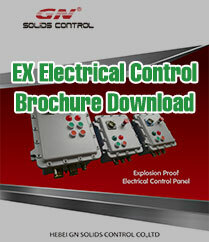 The explosion proof standard can be IEC Ex, or ATEX certified for developed countries for Zone 1 and Zone II application.